Quest Technologies Pvt Ltd, is a leading web Hosting reseller and domain registration with reseller option company in Nepal since 2007. We are in healthy competition in market with the main motto: quality service in affordable cost. 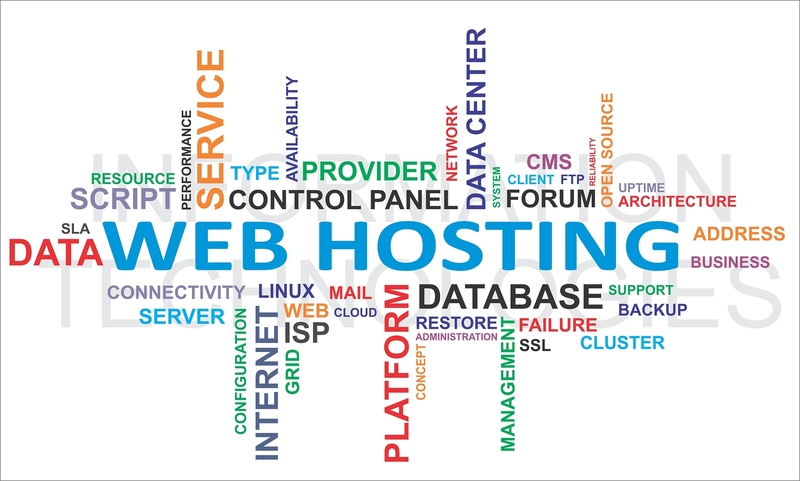 You may think why we are so cheapest for web hosting plans, we have answer for you. We are dealing with top level technician and company. We have our own 2 dedicated server in USA and we use specialist for each purpose to provide best service in cheapest price making our clients smile. 50 GB reseller plan with 500GB bandwidth per month only @ NPR 10,000 per year. 100 GB reseller plan with 1000GB bandwidth per month only @ NPR 15,000 per year. 150 GB reseller plan with 1500GB bandwidth per month only @ NPR 20,000 per year. 200 GB reseller plan with 2000GB bandwidth per month only @ NPR 25,000 per year. We offer Domain reseller package to register .com domain @ NPR 1150 per domain with initial deposit of Rs 11500 (It works as prepaid). 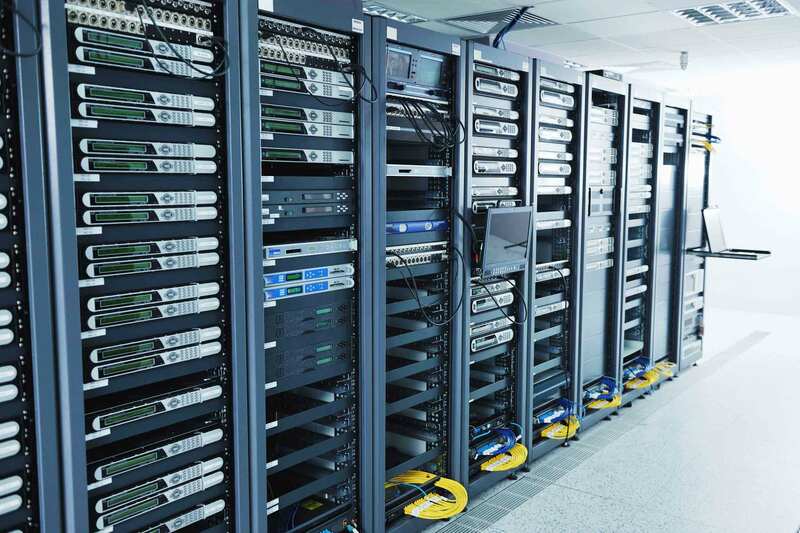 We have our own 2 dedicated web hosting servers and have own Domain reseller pannel. We work with top web hosting company of USA so that the price for us is very affordable with high quality service for regular business relationship. Our main motto is to provide quality web services in Nepal at affordable cost with reliable, secure and prompt customer support. Register your own domain for your business or personal portfolio. We offer NPR 1200/- for .com domain registration per year. We will provide you your domain control pannel too. Host your web site only at NPR 1500/- per year for 100MB web space with 1000MB bandwidth per month. Its 99% Up-Time guarantee. It is the best web hosting offer in the market.